Creating a portrayal of someone, artistically, is one of the most personal and intimate means of artistic expression. 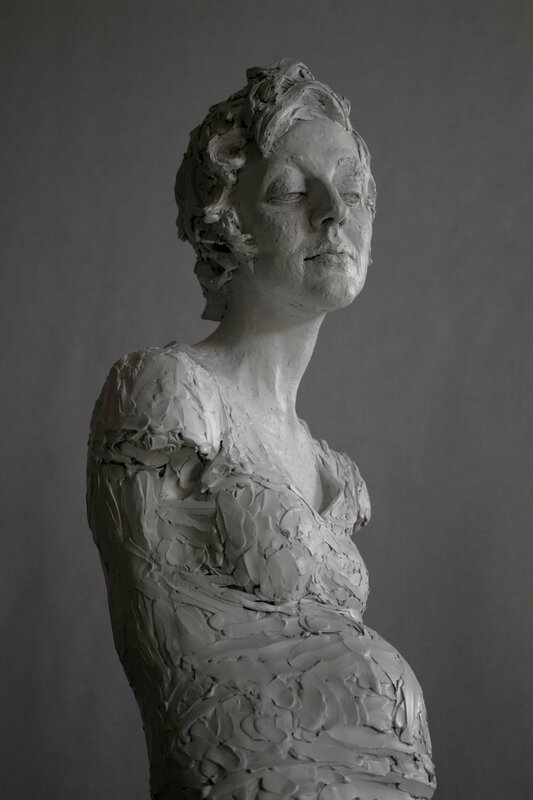 A portrait sculpture is so much more than simply creating a likeness; it is capturing the essence of a person, their personality, life experiences, their hopes and dreams, their sorrows and trials. It is capturing the human spirit. 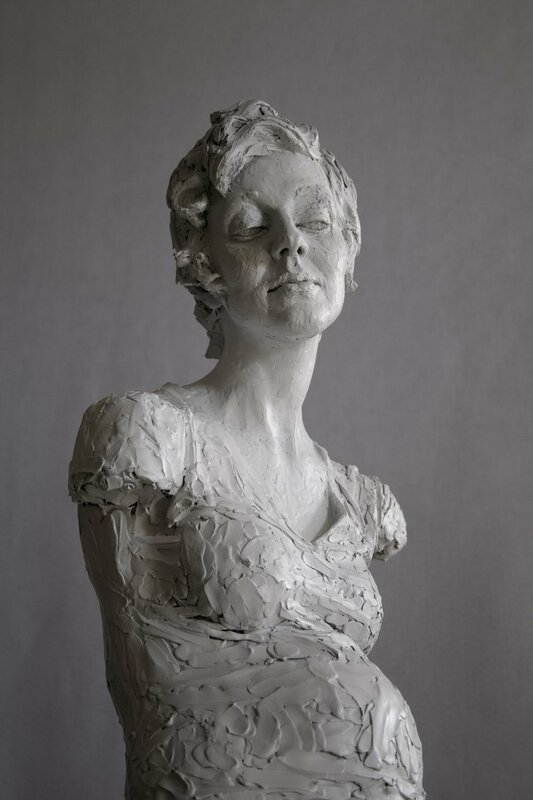 For me personally, it is very important to have an understanding of the person I am sculpting, to get to know them if possible, and to work from life if I can. And if the project requires, I have traveled across the United States, and as far away as Italy for a portrait commission, and am happy to travel if needed.